Little, Brown Books for Young Readers, 9780316197151, 288pp. Jennifer Rush delivers a thrilling sequel to Altered in a novel packed with mysteries, lies, and surprises that are sure to keep readers guessing until the last page is turned. Jennifer Rush began telling lies at the age of five and was immediately hooked. Fiction was far better than reality, and she spent most of her teens writing (about vampires, naturally). She currently lives in Michigan with her husband and two children and enjoys eating ice cream in her spare time. 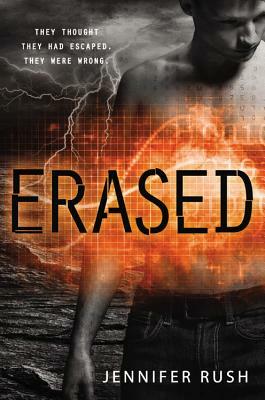 She is the author of Altered and its sequel, Erased.